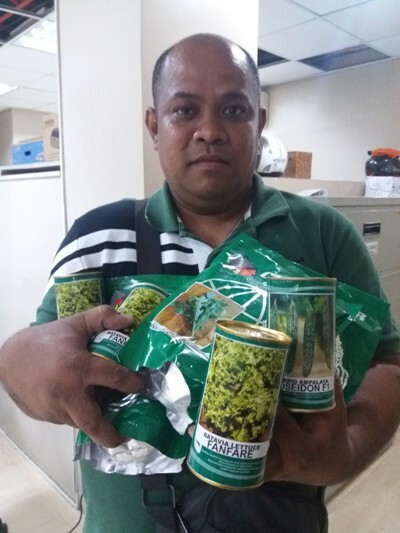 GIFT-GIVING TO THE PEOPLE’S ORGANIZATION. 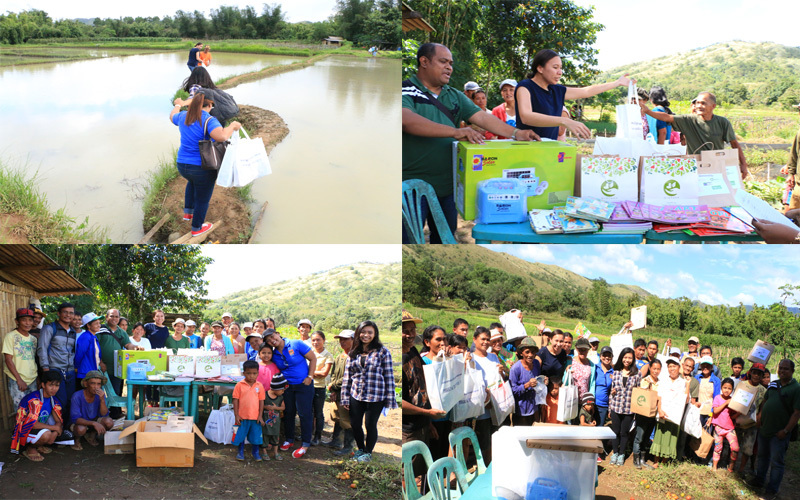 Bantay Kalikasan, the environmental arm of ABS-CBN Lingkod Kapamilya Foundation, Inc. made a timely visit to be with the supported people's organizations in Sitio San Ysiro, Brgy. San Jose, Antipolo last December 20, 2016. The weather cooperated for the first time in days and it made it possible for the team to make it to the site despite the extremely rough roads. The people's organizations are part of the areas where BK aspires to build model communities who live harmoniously with their natural environment and, thereby, enriching the quality of life in the area. 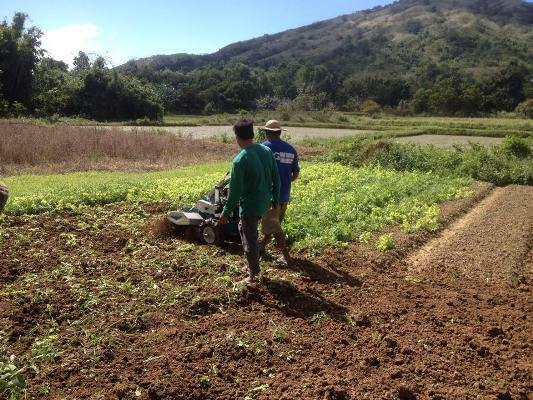 The main project is the development of integrated organic farms. As stewards, the members of the people's organizations take part in tree growing initiatives in the watershed. Several milestone activities were scheduled for that day. 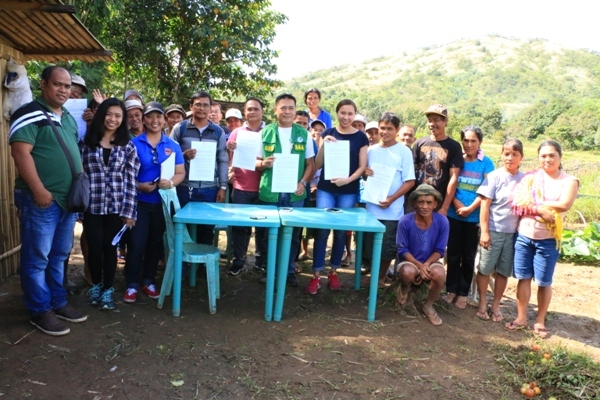 Bantay Kalikasan and the people's organizations renewed their commitment to the partnership through the signing of the memorandum of agreement. 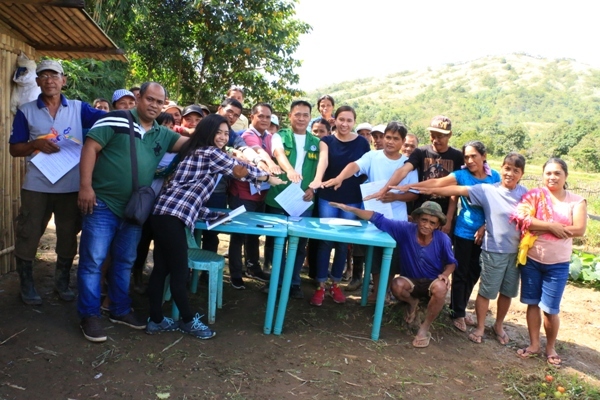 The people's organizations also fortified their partnership with the Department of Environment and Natural Resources in the protection of the area and the support that the agency is giving to the livelihood and advocacy projects of the people's organizations. In spreading the spirit of the Christmas season, a simple gift-giving activity followed. Aside from grocery items, school supplies and books for the children, a solar kit was also given. The area has no regular supply of electricity yet. 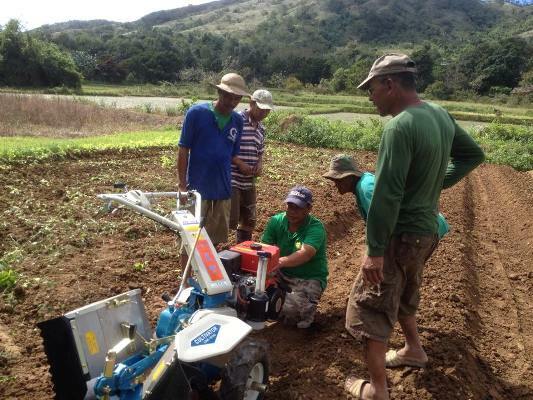 ROTAVATOR AND SEEDS FOR THE FARMERS. The gift-giving did not end on that day The community also received a rotavator and seeds to further enhance the production in the organic farms. These donations were made possible through the donations received by Operation Sagip of ABS-CBN Lingkod Kapamilya Foundation, Inc.
Friends of BK, G Stuff, REX Book Store, Pirkko & Troy Tours, Inc. and Adtel Baron Solar.